In February 2016, Carnevale Italian Festival marked its 40-year anniversary. 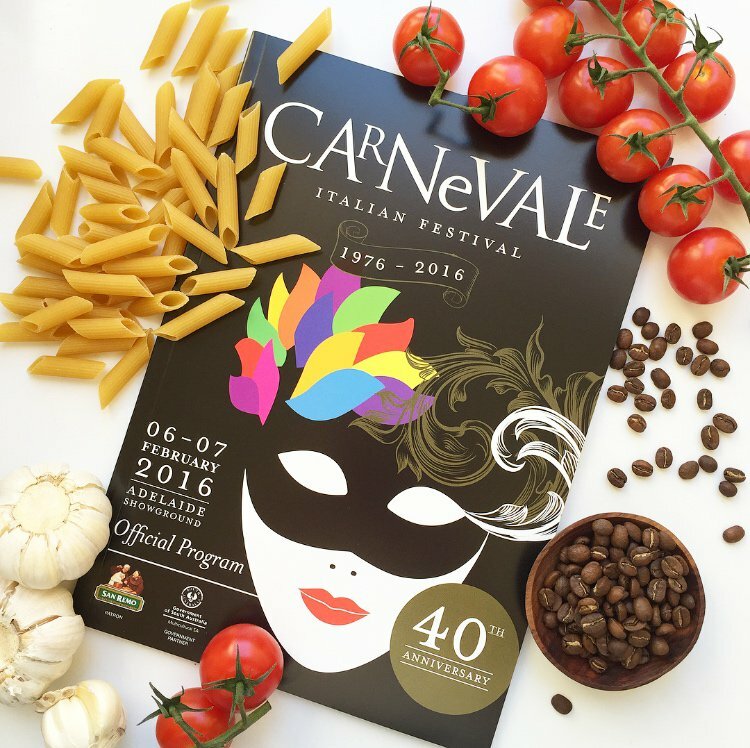 An annual celebration of Italian food, wine, culture, fashion and fun, Carnevale is one of South Australia’s best-loved annual community events. • Showcase the very best of Carnevale food, fashion and celebrations to traditional and new communities. Fig Tree Digital developed a social media strategy, backed by social advertising, to ensure widespread delivery of an entertaining and engaging social media content plan. Our content plan highlighted the many great reasons to attend and enjoy Carnevale Italian Festival – food, coffee, fashion and cars! The plan used storytelling and quality photography about Adelaide’s Italian community. We engaged consumers through competitions and tar-geted festival communities and social media influencers to gain new audiences. A social media advertising campaign was tailored to deliver key messages to selected target audiences, providing a positive return on investment. Social Media reach and engagement exceeded results from previous years. The campaign successfully reaching 37.4K people on Facebook and Instagram. There was a significant growth in audience awareness and organisers reported an increased attendance from their target audience.